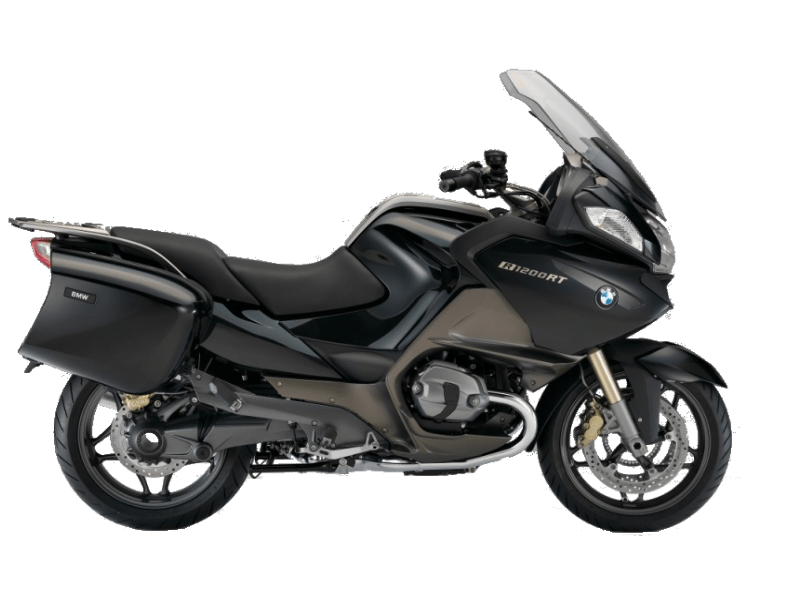 Whether you're looking for a motorcycle or a scooter for a day or a week, we can provide the ideal bike to tour the region. We can deliver the mortorbike to your hotel or any other location (within a radius of 60 kms of Tours) or to the train station. 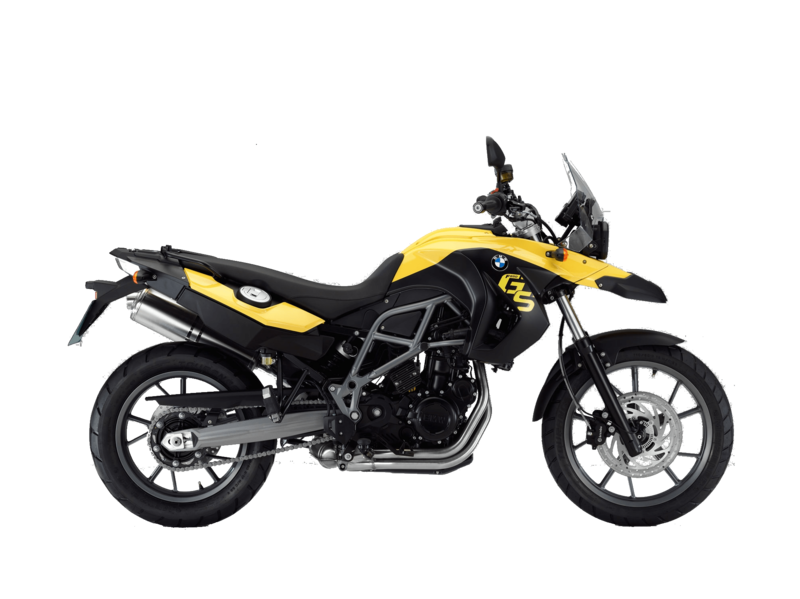 We deliver motorcycle for tours or rental nationwide (for a minimum of 5 days rental). Contact us for drop-on/drop-off fees. We offer very competitives rates. Choose from our different options of tours and rental and don't miss our Motorcycle Weekend packages to discover the Loire Valley. 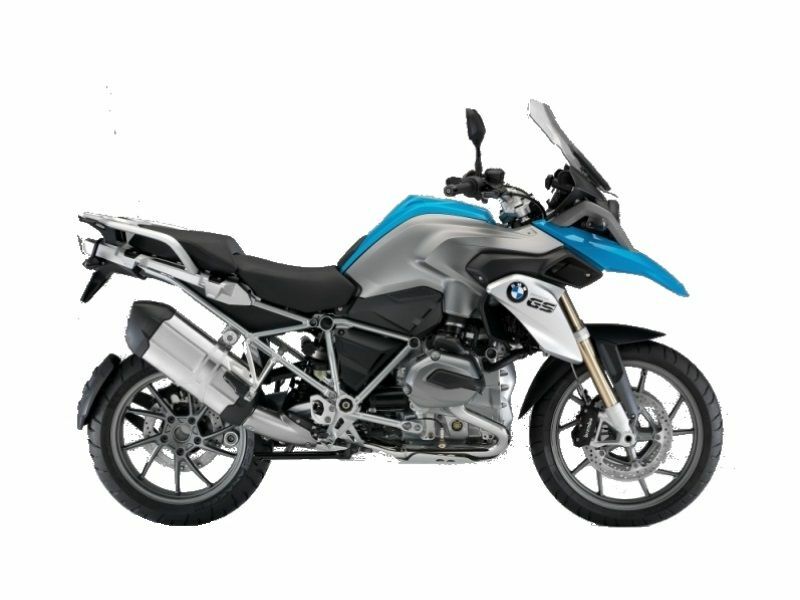 For a motorcycle long term rental contact us for a quote or go to our Motorcycle sell and buyback page. Make your reservation with the booking form on the left. Why renting with Ride in Tours ?. 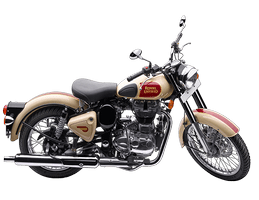 With our motorcycle fleet you will benefit form the latest models well maintain by our local official dealer in accordance of the maintenance specifications. 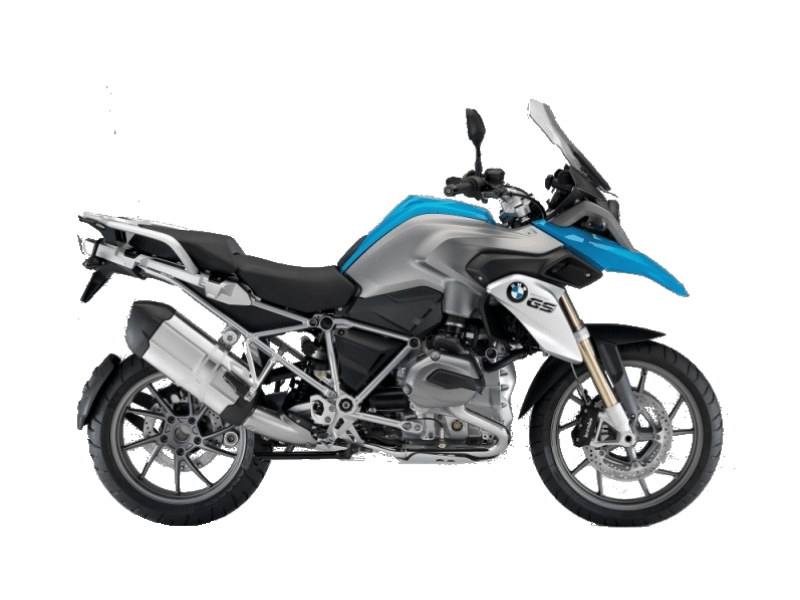 We also offer some second hand bikes and older models in order to offer some lower rental rates and give access to rental to a larger number of riders. Instead of leaving your bike in the garage for riding twice a year with your friends, get yourself a rental bike and test the latest models. 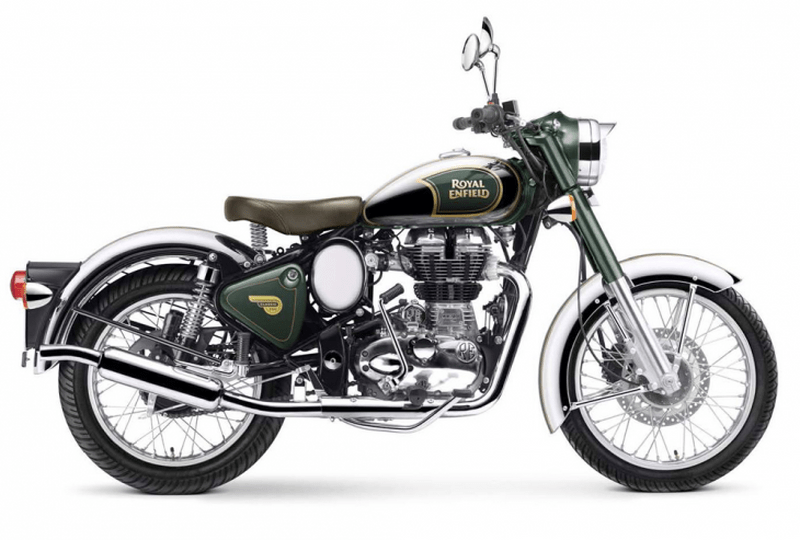 Insurance cost and the annual depreciation can in some occasion make motorcycle rental competitive. Our opening days and schedules offers a large flexibility for pick-up and drop- off. In case of return out of business hours there is a special procedure. Before you rent a motorcycle make sure you have the appropriate driving license with the chosen model. 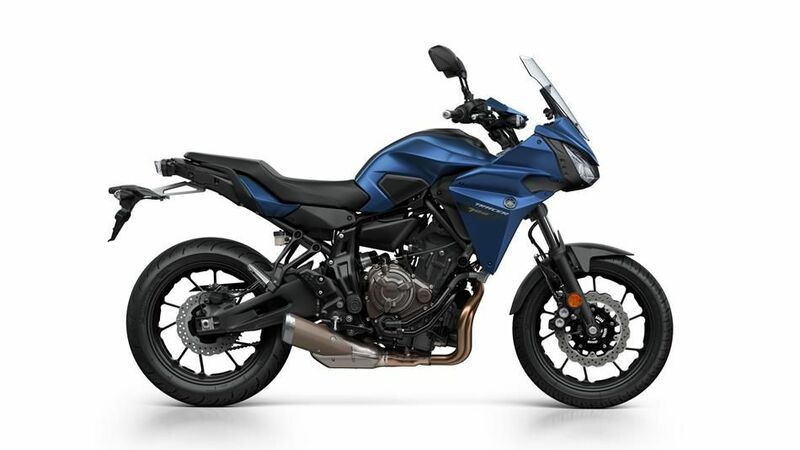 In order to allow you to carry as many of your belongings with you for your bike trip, all our motorbikes are equipped with lockable side panniers and top case box. Extra luggage can be left at our office at no costs. You don’t want to travel with all your riding equipment, we can offer our equipment for rent : jackets, gloves, helmets, boots. No need to keep your eyes on the speedometer during your ride as all our rentals are with unlimited mileage and insurance included. All our rentals include insurance and a variable deductible in case or responsible damages. Depending on models it varies from 900 to 3 500 €. We also offer a low deductible extra insurance (500 €) that you can ask when make your booking. 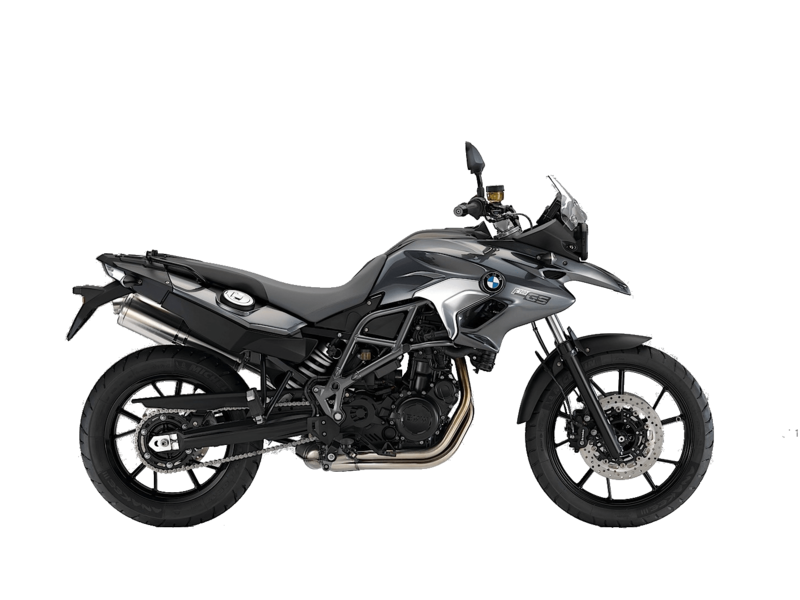 For all one-way rentals we offer the possibility to leave the motorcycle anywhere in France and some European cities. Ask us for a quote. 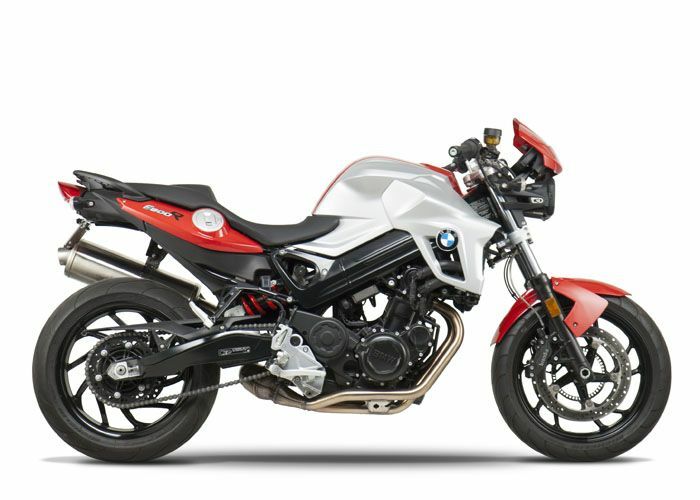 Enjoy our wide selection of motorcycles for all budgets !